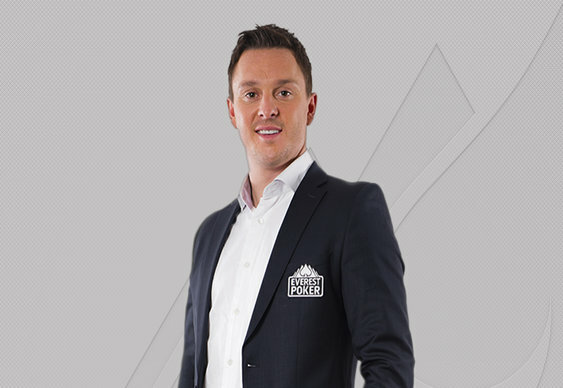 Amazing poker player he may be but if Sam Trickett offered to give us a lift somewhere we'd perhaps think twice before jumping in. Britain's most successful tournament player famously smashed his £275,000 Ferrari earlier this year. A delighted Trickett got his his pride and joy back earlier this week. But opted to take another vehicle for a spin though. The results were pretty similar though! Thankfully Sam was unhurt despite his latest four wheel mishap. We don't think Lewis Hamilton has anything to worry about.